Want a premium SUV with lots of seats, but never venture out of town? Check out the Lexus RX 450hL. The new extended version of the fourth-generation Lexus RX, called the RX 450hL. That little 'h' confirms that it's still a hybrid-only model line-up and this larger version shares the same 3.5-litre V6 petrol engine and two electric motors with its five-seat sibling. That's right, the RX L is a seven-seat, four-wheel-drive SUV. The frontal styling is unchanged - and as distinctive as ever - and the wheelbase is also the same. However, there's a 110mm stretch in the bodywork behind the rear wheels to accommodate the extra row of seats. The new tailgate is more upright as well, and the overall height has increased by 15mm. All this adds a considerable 100kg to the weight and blunts performance and efficiency a tad. Prices start at €82,450, for the RX 450hL Luxury, which represents a €4,400 premium over the equivalent five-seat version (that is offered in a lower-spec grade as well, costing less again). Highlights of this specification include 20-inch alloy wheels, a powered tailgate, adaptive cruise control, satnav, three-zone climate control, heated and electrically adjusted front seats and leather upholstery. The third row of seats fold away electrically, too, as standard. If you fancy even more whistles and bells, the RX 450hL AWD Premium costs €92,550. It gets upgraded LED headlights, unique 20-inch wheels, an upgraded Mark Levinson sound system, head-up display, heating for the rear seats, upgraded front seats and more luxurious leather. 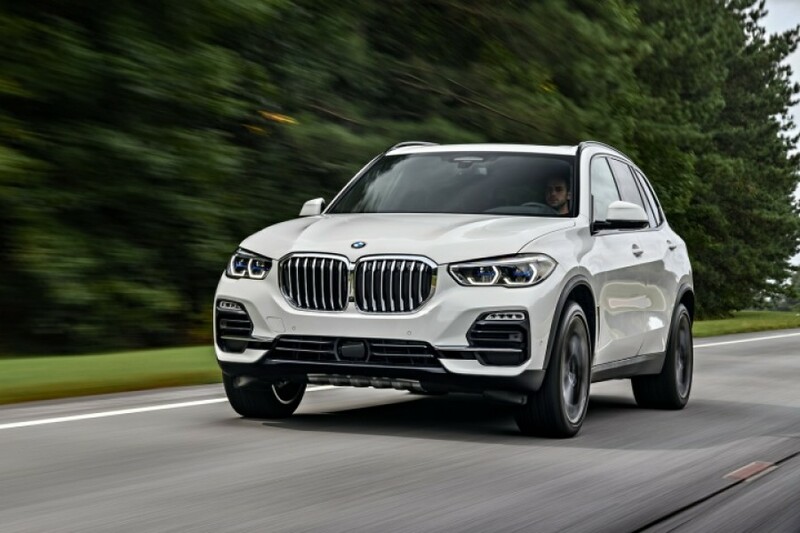 Other large SUVs in this price space include the Audi Q7, BMW X5, Land Rover Discovery, Mercedes GLE, Range Rover Sport, Volkswagen Touareg and Volvo XC90. The extra versatility of the RX 450hL appeals. Not only does it come with an extra two seats, the middle row can slide fore and aft by 150mm so you can divide up the available space as you see fit. And, if you don't need the back seats, they fold down flat at the touch of a button, creating a huge boot. Other than that, it's worth reiterating how cultured this car's V6 petrol engine is, meaning it doesn't matter if the CVT gearbox holds it higher revs when accelerating, for example. To be fair, it's super-quiet most of the time and far more refined than most diesel SUV alternatives. It makes a lot of sense for those that don't venture outside city limits, though if you drive prudently, it's almost as economical as a diesel car of this size at a cruise. I expected there to be more room inside, to be honest, but those extra rear seats are only of use (even to children) when the middle row is moved forward, meaning that this is not a car for a big family of tall teenagers. While the RX 450hL isn't quite the full-sized MPV in a sharp suit some might expect, it comes with an appealing mix of distinctive style, unimpeachable interior quality and engineering integrity, plus a future-proofed powertrain that is at home in an urban situation and yet perfectly capable of long distance, too. For those that want to move away from diesel power for their large luxury SUV, it makes for a tempting choice. Lexus has done a good job in not altering the look of the RX too much to accommodate the third row of seats. However, they remain too limited in terms of the passenger space they provide to be of any real use. 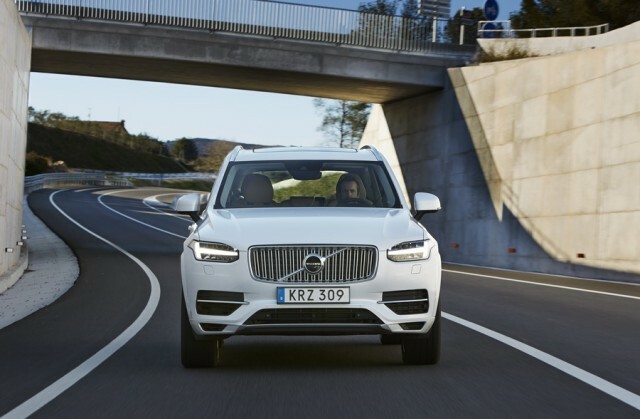 The driving experience, however, is quiet, refined and comfortable and the hybrid system is ideally suited to those sticking to urban commuting. It's hard not to like the Lexus RX 450hL, to be honest. It's big, stylish (well, I like the way it looks anyway) and has a truly gorgeous - and sumptuously comfortable - cabin. The weak link is actually the rear seating - the extra seats are just too tight to be of much real use, and struggle, I feel, to justify the extra cost over the five-seat version. BMW X5 vs. Lexus RX 450hL: new hybrid option not yet on sale, but the Lexus may tempt diesel buyers away from BMW. The X5 has better infotainment and more space inside. Almost as refined as the RX, too. 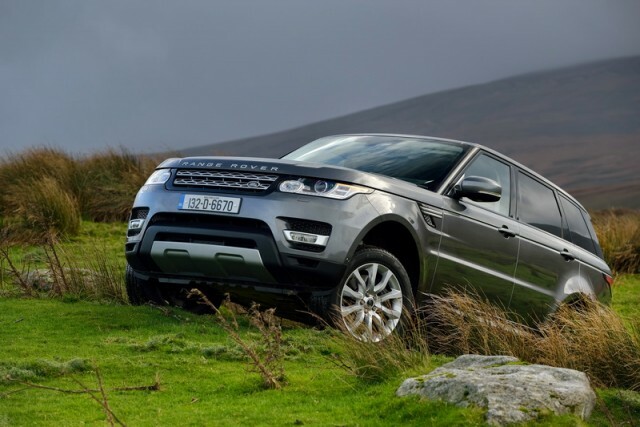 Range Rover Sport vs. Lexus RX 450hL: has been updated since we drove it last and can be had as a plug-in hybrid. Lots of presence and drives well. Volvo XC90 vs. Lexus RX 450hL: goes for plug-in ability, meaning lower tax, but isn't as civilised as the Lexus. Still, it's much larger inside and perhaps a little less glitzy on the outside.